We are thrilled that Enfield Town have designated their match v Havant and Waterlooville as a Women at the Game Day! Enfield Town are keen to join in to mark International Women’s Day…As such we are offering all women and girls FREE entry to our home game against Havant & Waterlooville game on Saturday 4 March ( KO 3pm). We are particularly keen to hear from some of our existing female supporters who would be prepared to assist on the day by welcoming new women supporters to the ground on 4 March. 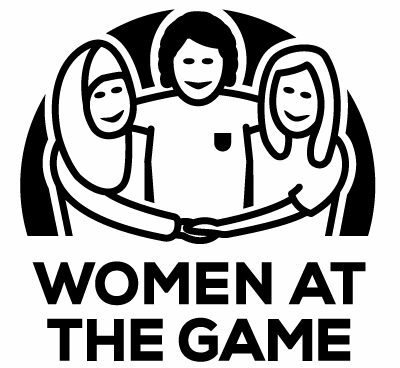 We at WatG are thrilled that Bath City will be running a Women at the Game day on Saturday 11th March. Here’s their press release! Watching live football with a group of mates is a fun, uplifting and bonding experience. In fact it’s men’s best-kept secret. So, in conjunction with national initiative “Women at the Game”, and in recognition of International Women’s Day on 8th March, Bath City FC is encouraging as many women as possible to come along to the match against Hemel Hempstead on Saturday 11th March 2017 and get in on the act. Already a women- and family-friendly environment, Bath City FC is about to become a community-owned club with a commitment to strengthening its links to the local community and to the wider city absolutely at the heart of its new identity. Come along and join us for a reception before the game where you can get together with other female fans over pre-match refreshments. Existing BCFC women fans will be on hand to make you feel welcome, show you round and take you into the ground for the game in a safe and supportive environment. Email us with any queries at watgbathcityfc@gmail.com – or just turn up on the day and look for our WatG hosts to guide you to the reception!